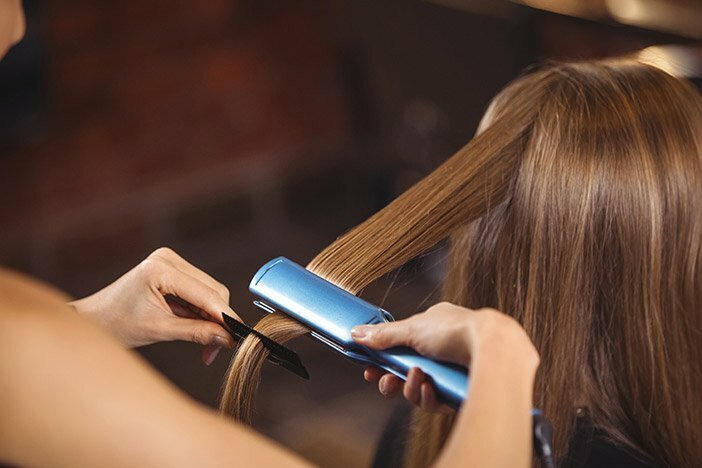 SASS – Hair salon, Hairdressers, located in Hythe, Southampton, Hampshire. Offering hair styling, cutting, colouring for ladies, gents, and children. Olaplex. Wellaplex. Conveniently located in the centre of Hythe – Hampshire. 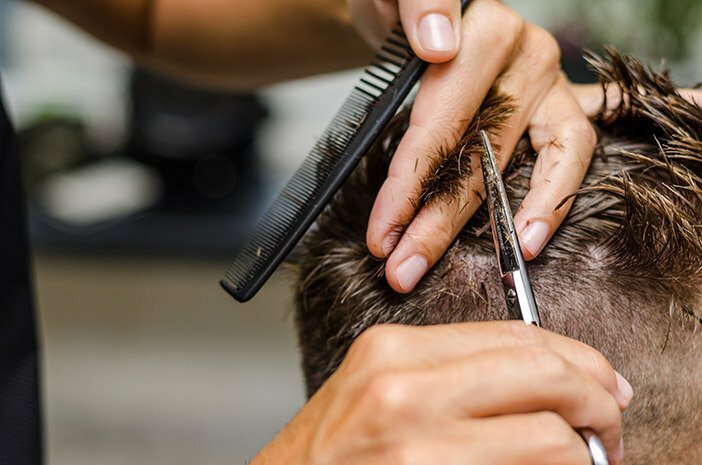 We are a friendly professional team who are creative, innovative and at the cutting edge, who provide styling for men, women and children. 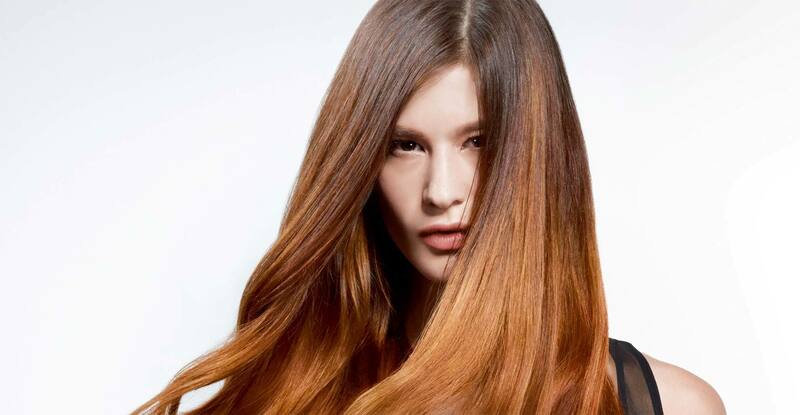 Offering precision cutting, perming and colouring and use only the most current advanced technical techniques, including a specialist rescue service for complete colour correction. 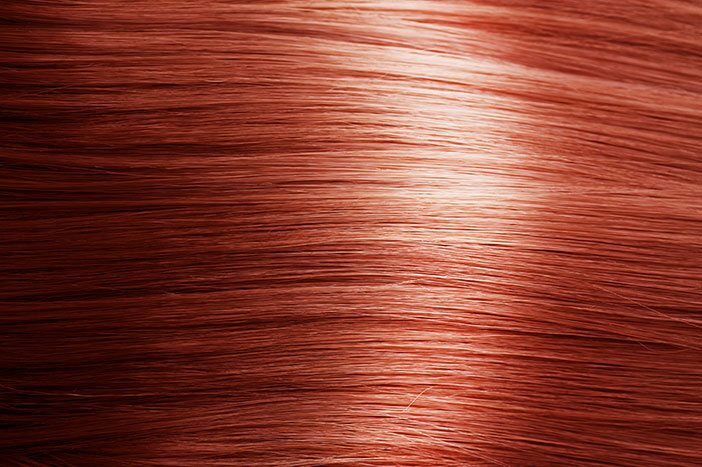 We offer long hair designs for Weddings, Balls and Proms to ensure that your hair is beautiful for your special day and offer the most complete and technically advanced products and services. Our dedicated staff specialise in Wella colouring, hair care and styling products, which are available to buy and use at home. All prices stated are starting from & include VAT. 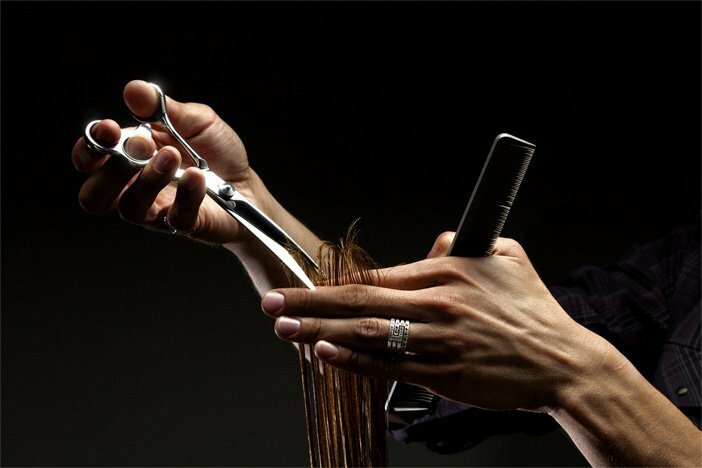 For a comprehensive list, collect a price list in salon. Ask for Olaplex to be added to your colour or highlights to dramatically reduce breakage and make your colour last longer. 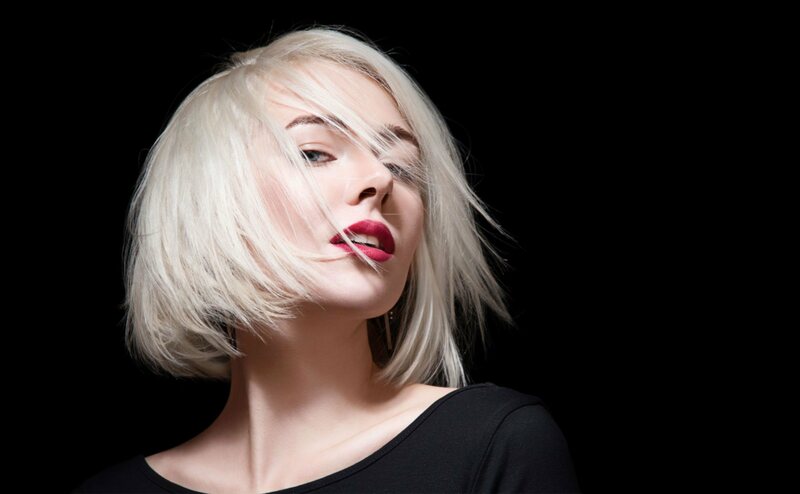 Wella Professionals introduces its latest scientific innovation. 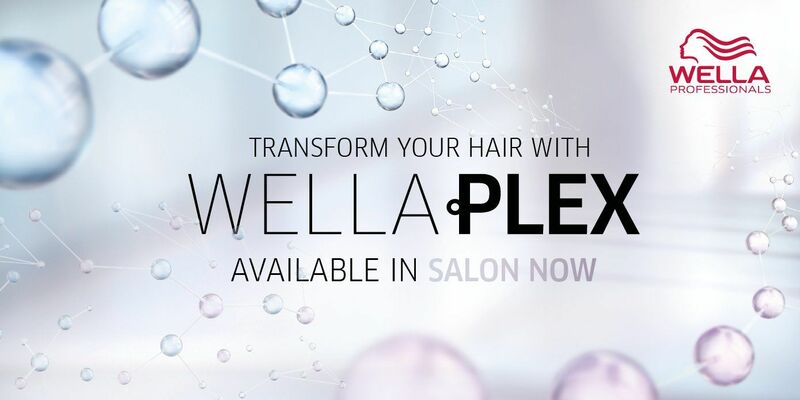 Wellaplex holds a brilliant Opti pH System, alongside the exclusive strengthening treatment, Wellaplex helps to reconstruct inner hair bonds for stronger hair. Good place for a haircut. Lovely staff and great cut and colour. Always a lovely atmosphere, excellent hairstylists and very flexible with appointments. Thanks ladies, you always do a nice job. 10% discount every Tuesday for the walk in barbering service.